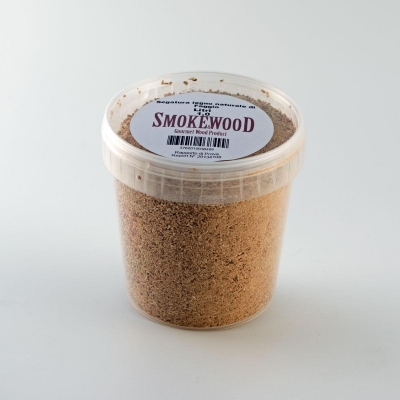 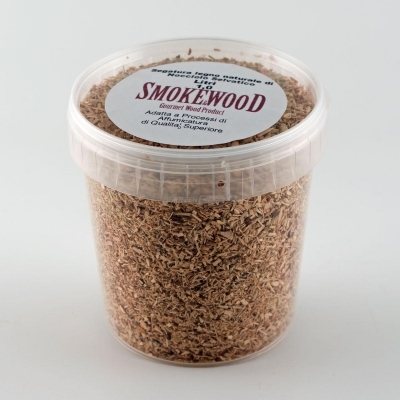 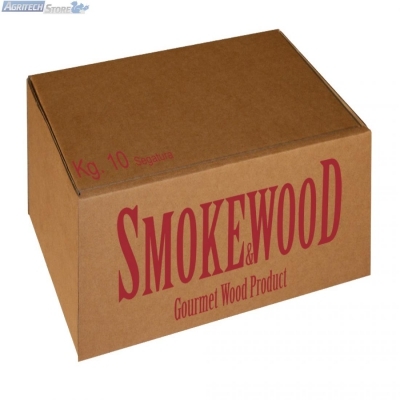 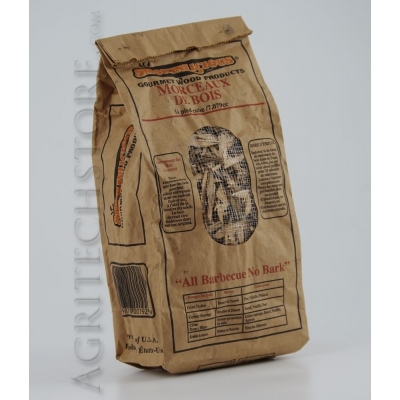 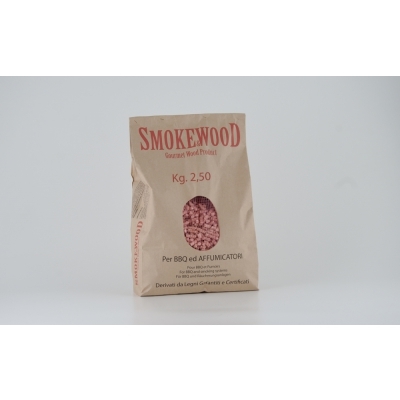 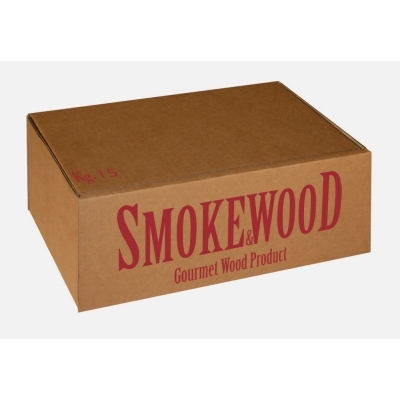 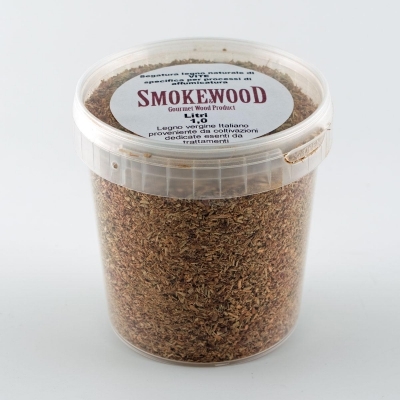 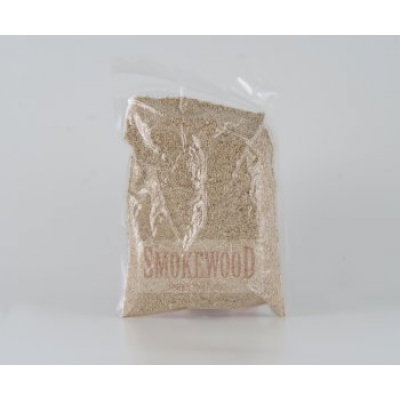 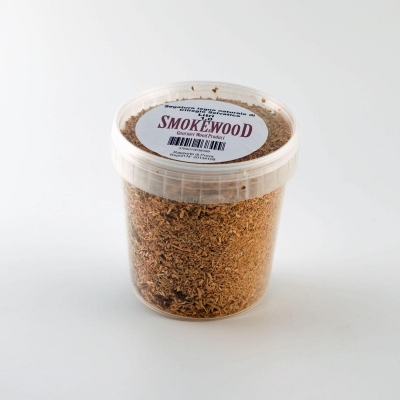 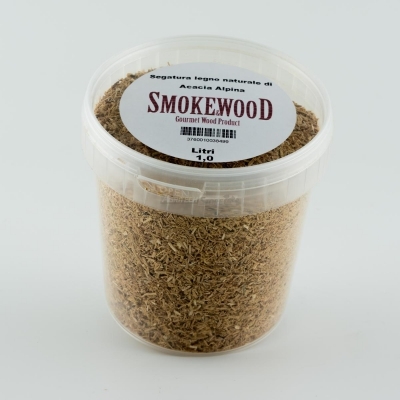 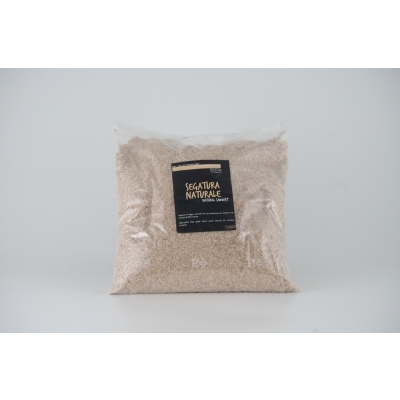 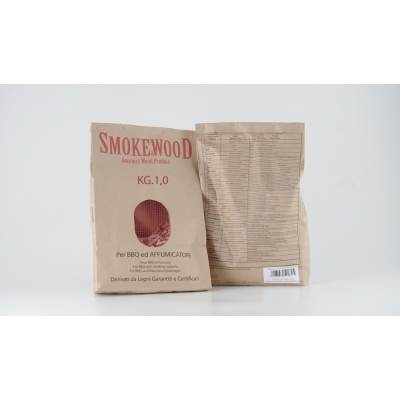 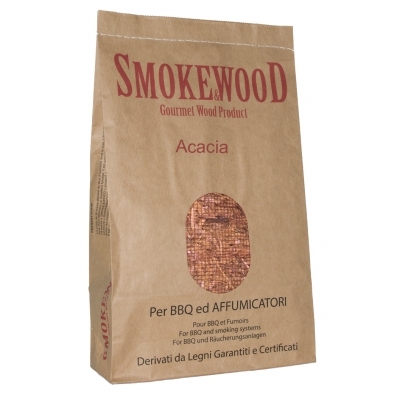 For hundreds of years, smoke has been used to preserve the shelf life of many foods, particularly meat. 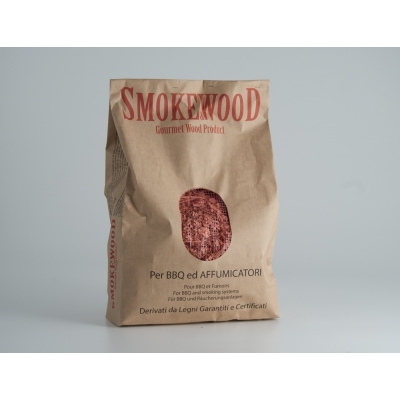 As culinary desires and outdoor living amenities have changed, so has grilling and smoking. 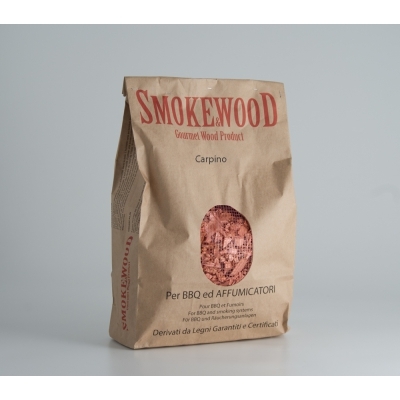 With the introduction of charcoal, propane and gas grills, as well as the evolution of the extended kitchen into the outdoors, grilling and smoking foods with gourmet smoking wood has become even more popular, even a passion for many.